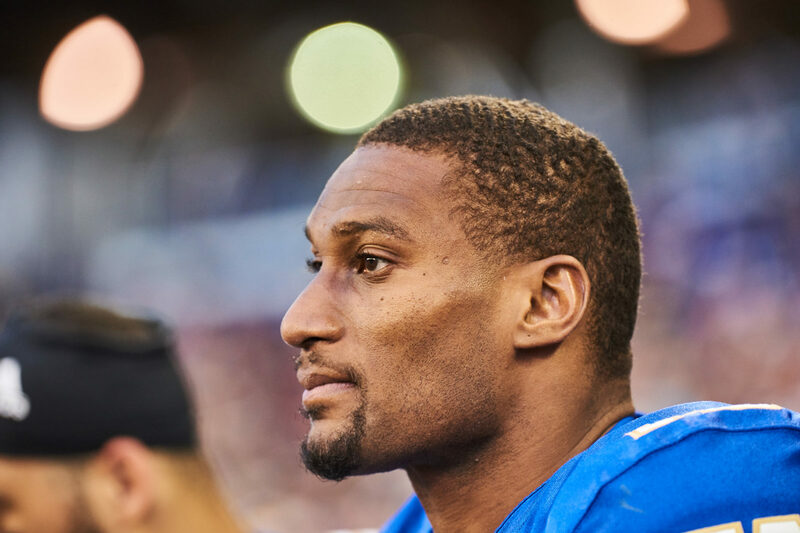 The Winnipeg Blue Bombers have moved a high-profile piece out of their offensive arsenal by shipping Adarius Bowman to the Montreal Alouettes for a conditional draft pick. The Bombers announced the move Monday afternoon, just two days after Saturday’s 38-20 victory over the Toronto Argonauts in which the veteran receiver was held off the stats sheet for the third time in six games. 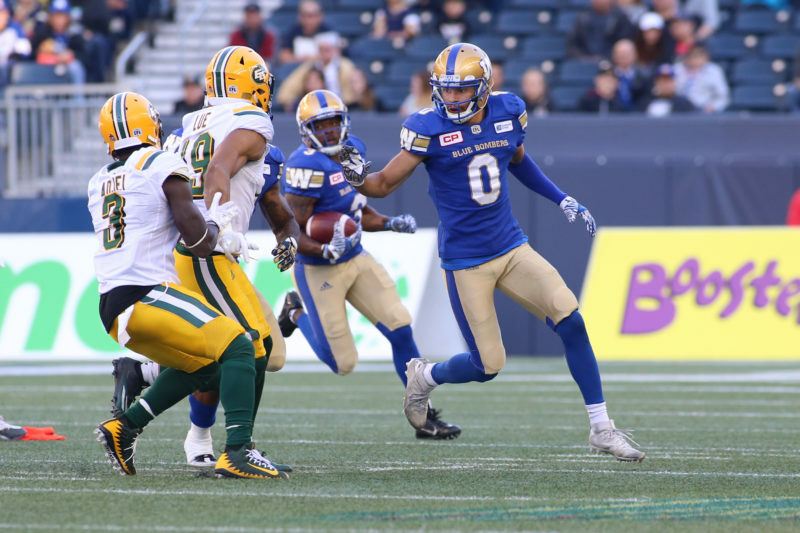 The Bombers will receive a conditional 2019 eighth-round draft pick for Bowman, who was brought aboard this offseason after he spent the last seven seasons with the Edmonton Eskimos – during which time he was a three-time Canadian Football League All Star. 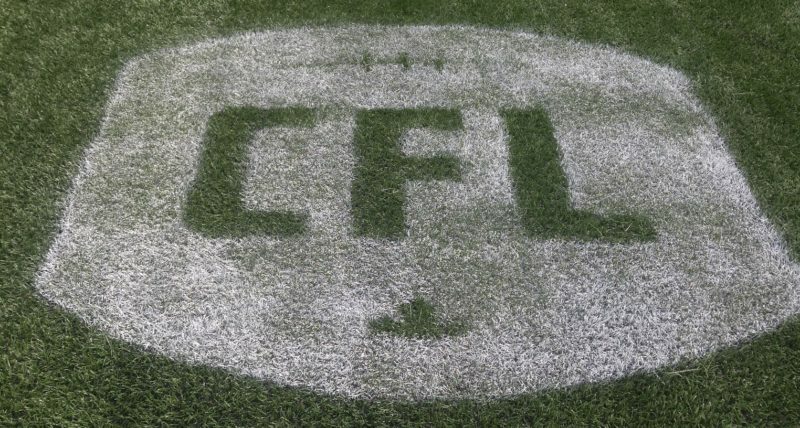 Bombers GM Kyle Walters was not available to comment on the trade, but head coach Mike O’Shea addressed the deal on his weekly show on CJOB Monday night. “He’s got 9,000 yards receiving in the CFL and I still think he’s got something,” said O’Shea. “It just wasn’t working for us. The business side gets involved and there are a whole variety of factors and then a trade comes up and away we go. 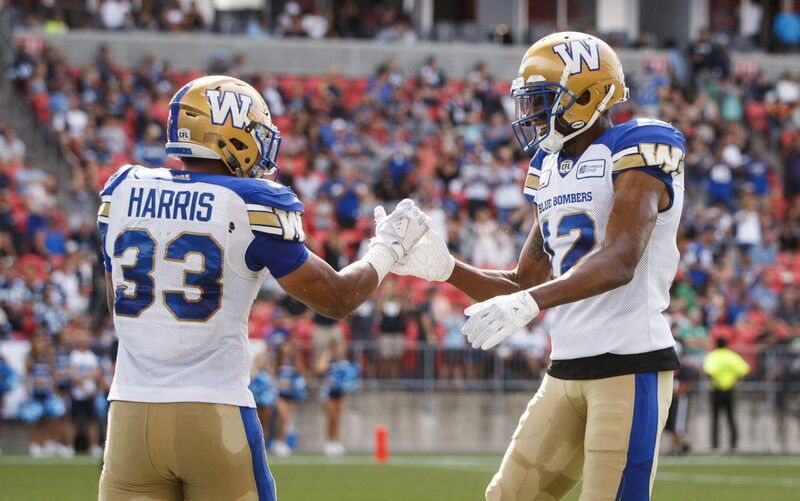 Production: Bowman has nine catches for 95 yards through the first third of the season, ranking him sixth on the Bombers in terms of receiving yardage, behind Darvin Adams (327), Weston Dressler (274), Nic Demski (185), Andrew Harris (158) and Drew Wolitarsky (149). He was targeted three times in the win over Toronto, dropping a pass in the first series before having no play on the two other attempts – one knocked down, the other an errant throw. Salary cap implications: Bowman was released by the Eskimos in February, just before he was due an offseason bonus of $140,000. He had been scheduled to make $265,000 this season with the Eskimos if he had stayed in Edmonton, but signed in Winnipeg for considerably less and for the chance to be reunited with quarterback Matt Nichols – with whom he played in Edmonton – and offensive coordinator Paul LaPolice, who worked with him during their days together with the Saskatchewan Roughriders. He had options, having pulled in 120 passes for 1,761 yards and nine touchdowns in 2016 and then being limited to 45 catches for 534 yards and five TDs in 12 games last year, his production down as he worked through a hamstring injury. 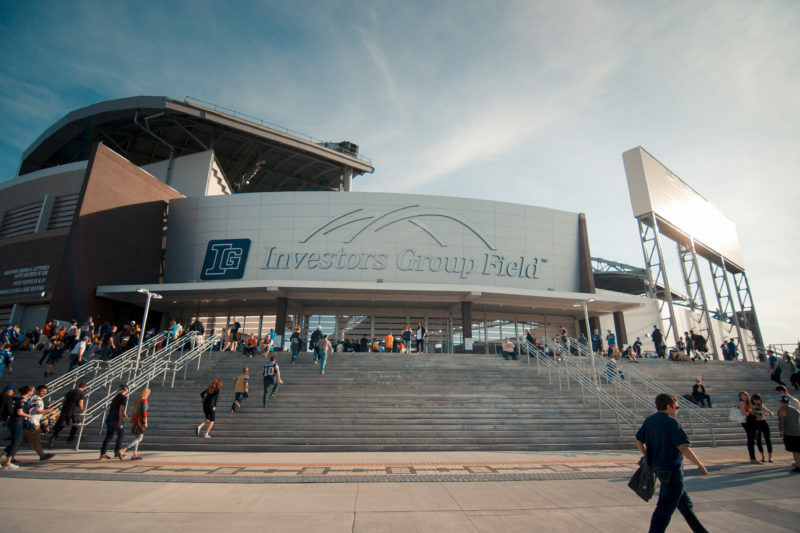 Younger/cheaper options: Related to the above, the Bombers have two promising prospects and another veteran receiver – all younger and cheaper – on their practice roster itching for opportunity. There is veteran Ryan Lankford, who has filled in at various spots in the receiving corps and led the team in kickoff returns – third in the Canadian Football League – last season with 1,223 yards. The other two options include Corey Washington, the 26-year-old from Newberry College who has bounced all around the NFL, and 29-year-old Kenbrell Thompkins, who started 17 games in the National Football League with the New England Patriots, Oakland Raiders and New York Jets (70 catches for 893 yards and four TDs) before coming north to Canada. An intriguing alternative option is running back/slotback Timothy Flanders, who has been on the six-game injured list but is now eligible to come off it. Flanders was essentially playing slotback at the end of last season and the coaches have forever praised his skill set, which includes his abilities as a ball carrier, receiver and returner. “We’ve got a bunch of guys waiting that I think are going to be good players,” said O’Shea. Bowman now heads to an Alouettes squad that has undergone a significant makeover in the last 24 hours. 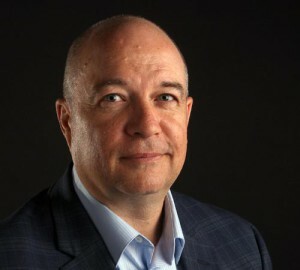 Montreal made a blockbuster trade on Sunday, acquiring quarterback Johnny Manziel from the Hamilton Tiger-Cats – along with offensive linemen Tony Washingon and Landon Rice – in exchange for former Bomber defensive end Jamaal Westerman, receiver Chris Williams and first-round draft picks in 2020 and 2021.